Enjoy our regular and seasonal promotions on the purchase or maintenance of your Audi! 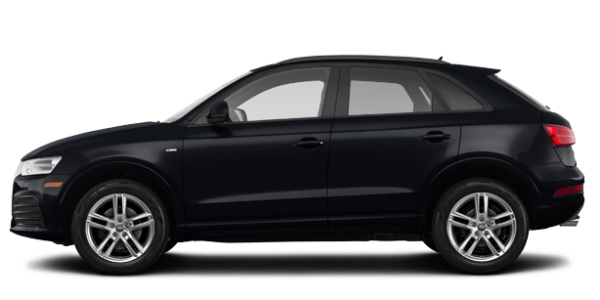 Discover our vast inventory of pre-owned Audi vehicles today! Visit us today and keep your vehicle running in top-notch condition. Welcome to Bill Matthews Audi, your only authorized Audi dealership in Newfoundland. When it comes to buying an Audi in St. John’s, there's only one destination, but that doesn’t mean that you can’t expect the very best customer service and dedication. Come and visit us today to discover the exciting lineup of brand new Audi vehicles offered at Bill Matthews Audi. There is something for every need at Bill Matthews Audi in St. John’s, Newfoundland. 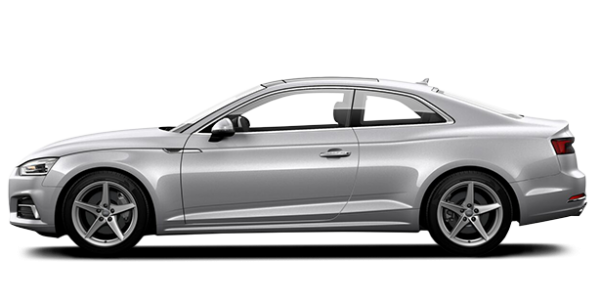 Audi’s lineup of brand new vehicles is one of the most extensive and complete in the automotive industry, and it covers most segments with high-quality vehicles that put the emphasis on safety, performance, efficiency, and comfort. Come and discover our wide range of new Audi Quattro vehicles today, your best ally to take on the Newfoundland winter with confidence. 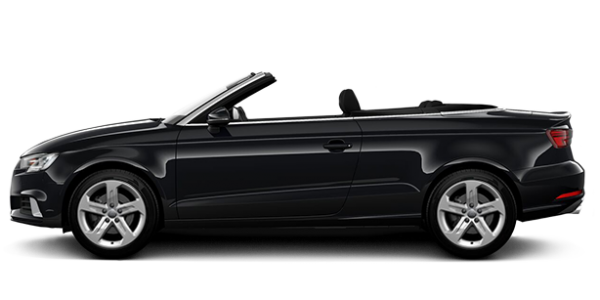 Once you become an Audi owner, you can rest assured that Bill Matthews Audi is here to ensure the quality, reliability, and performance of your vehicle. 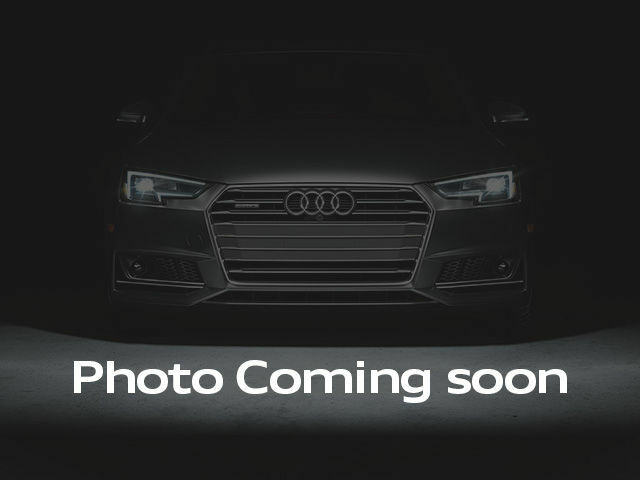 Our team of dedicated Audi technicians will treat your vehicle as if it belonged to them and we offer a wide range of services from simple maintenance to genuine Audi parts and accessories, and a host of detailing services as well.